Max Planck Institutes offer doctoral research programs in collaboration with universities. Students interested in pursuing a doctoral degree may apply to one or more of the following programs. Qualified students are encouraged to apply to one or more of the following doctoral programs. Highly qualified, broadly interested students who would like to have the opportunity to work with faculty at any MPI or partner university should apply to the cs@max planck program. Students who are already committed to a specific research area should apply also to the more specialized programs listed below. CS@max planck is a highly selective doctoral program that grants admitted students full financial support to pursue doctoral research in the broad area of computer and information science, with faculty at Max Planck Institutes and the best German universities. This Maryland Max Planck Ph.D. Program in Computer Science offers students a unique opportunity to pursue a Ph.D. degree under the supervision of faculty from the University of Maryland, USA, and a Max Planck Institute in Germany. Students are co-advised, perform collaborative research, take advantage of the expertise, resources, and culture at both institutions, and spend time in both countries. The MPI for Software Systems offers a vibrant, dynamic, multi-cultural environment for research and graduate education. Qualified candidates can pursue doctoral degrees under the supervision of any Max Planck faculty, and in cooperation with a university. The Graduate School provides an optimal environment for pursuing doctoral studies in computer science at an internationally competitive level. 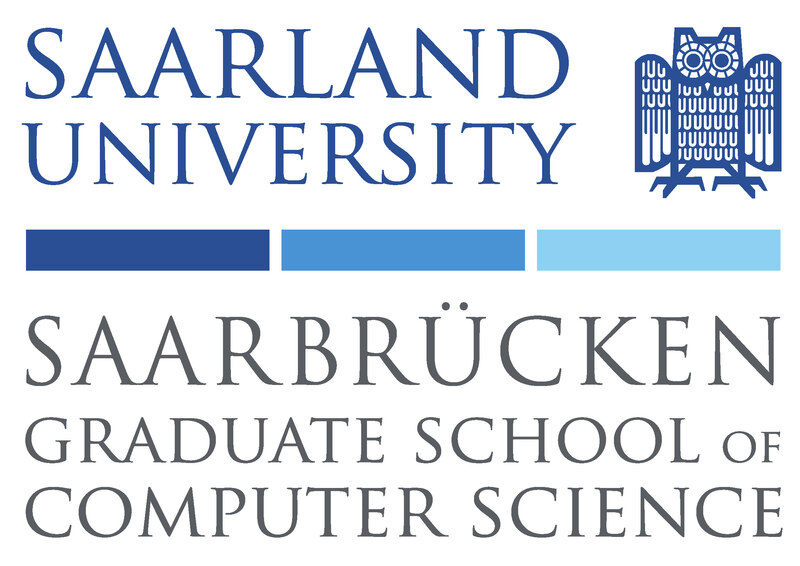 The Department of Computer Science at Saarland University runs the Graduate School in close cooperation with the Max Planck Institute for Informatics and Max Planck Institute for Software Systems. 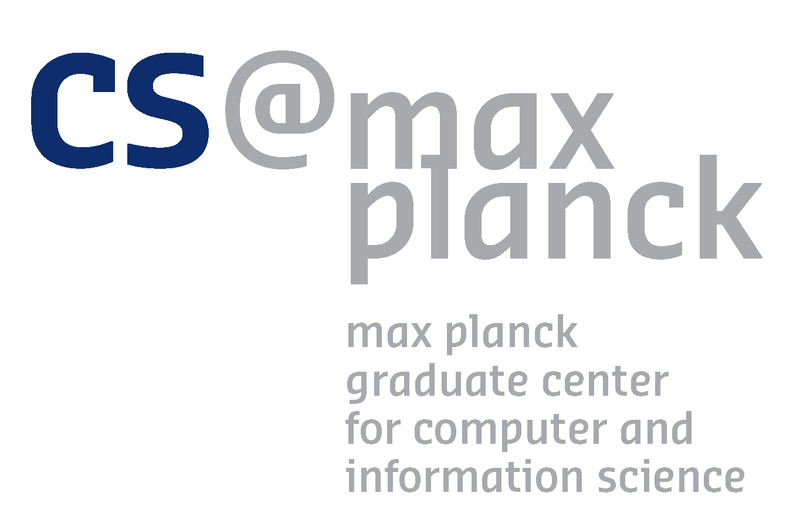 The International Max Planck Research School for Computer Science is a graduate program jointly run by the Max Planck Institute for Informatics (MPI-INF), the Max Planck Institute for Software Systems (MPI-SWS), and the Computer Science Department at Saarland University. The International Max Planck Research School for Intelligent Systems (IMPRS-IS) brings together the MPI for Intelligent Systems with the University of Stuttgart and the University of Tübingen to form a highly visible and unique graduate school of internationally recognized faculty, working at the leading edge of the field. The goal of the IMPRS-IS is to train doctoral students to investigate and understand the organizing principles of artificially intelligent systems that can successfully interact with complex environments. 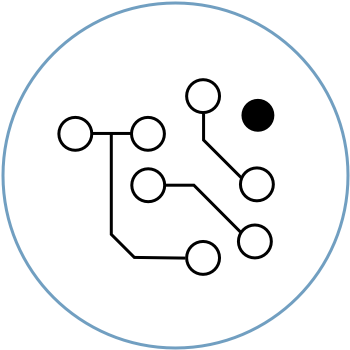 The Cambridge – Tübingen PhD fellowship program is a graduate program of the University of Cambridge Machine Learning Group and the Max Planck Institute for Intelligent Systems Empirical Inference Department in Tübingen. We encourage applications from outstanding candidates with academic backgrounds in mathematics, physics, computer science, engineering, and related fields, and a keen interest in doing basic research in machine learning and its scientific applications. This is the first Center linking the German Max Planck Society and the leading Swiss university ETH Zurich and brings together leading researchers in the field of learning systems. The Center offers a unique fellowship program, where PhD students are co-supervised by one advisor from ETH Zurich and one from the MPI for Intelligent Systems in Tübingen and Stuttgart. PhD students are expected to take advantage of the opportunities offered by both organizations and to actively seek cross-group collaborations. 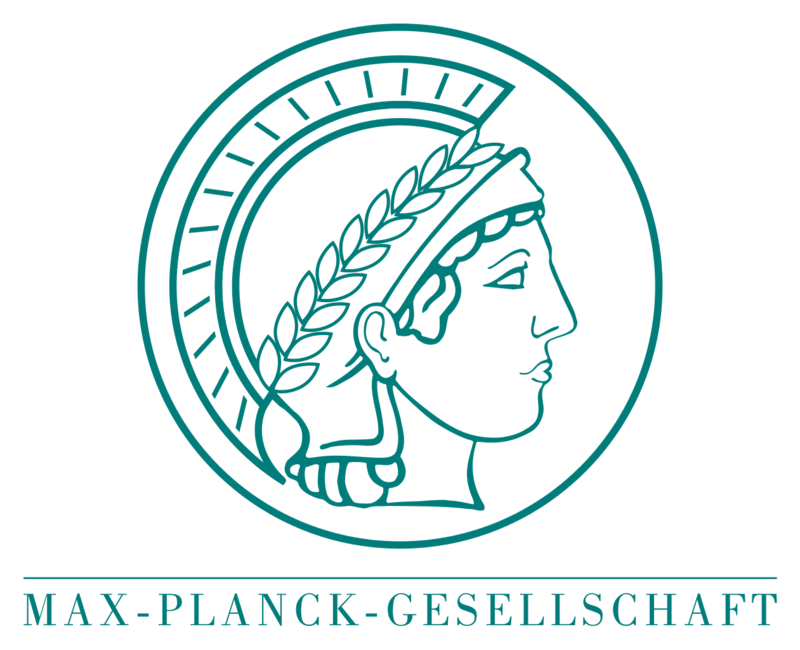 The International Max Planck Research School for Computational Biology and Scientific Computing is a joint graduate program of the Freie Universität Berlin (FU) and the Max Planck Institute for Molecular Genetics (MPI-MG). Courses, seminars, and joint research work and networking form the foundation for a thorough education of young scientists in biology-related computer science. The IMPRS-CellDevoSys is a joint program of the Max Planck Institute of Molecular Cell Biology and Genetics (MPI-CBG), the Max Planck Institute of the Physics of Complex Systems (MPI-PKS), and the Technische Universität Dresden (TUD). It is the partner of, and cooperates with, the Dresden International Graduate School for Biomedicine and Bioengineering (DIGS-BB). Students interested in pursuing a doctoral degree at a particular Max Planck Institute may apply directly to departments and research groups.